Ubisoft has today confirmed that their new pirate themed game Assassin’s Creed 4 Black Flag will have 60 minutes of exclusive PlayStation 3 gameplay included when it launches. As well as announcing the exclusive PlayStation 3 content, the game’s publisher Ubisoft has also revealed the games artwork which can be viewed in full after the jump. 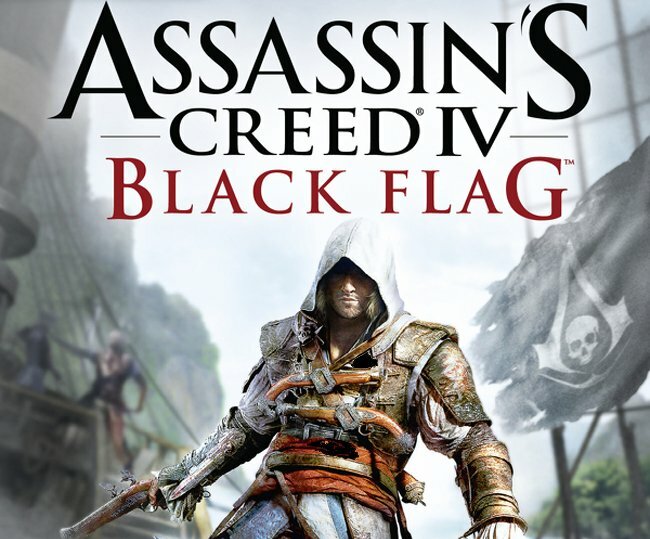 However details of the new Assassin’s Creed 4 Black Flag game are still unknown, but it’s rumoured that the game will be set in 1715 and the main character will be a pirate assassin named Edward Kenway, who is the father of Haytham and grandfather of Connor from the Assassin’s Creed 3 game. 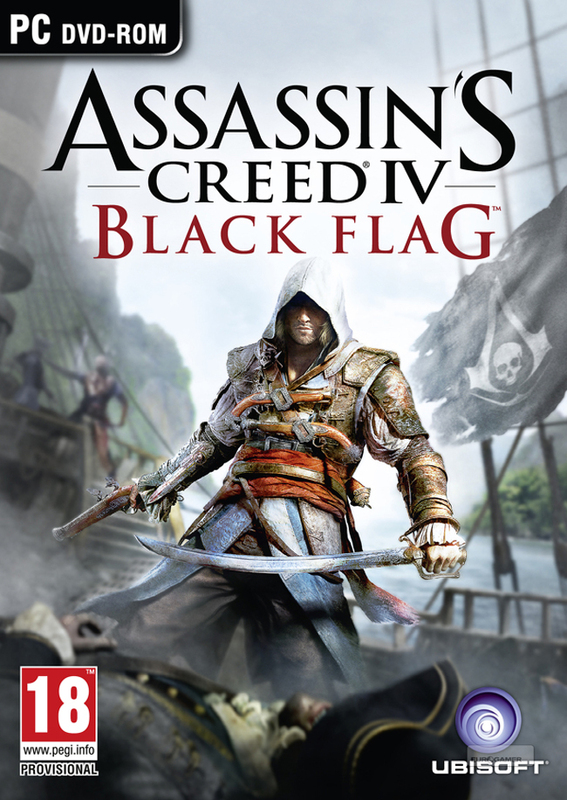 More details on the new Assassin’s Creed 4 Black Flag game will be revealed in next week, and as always we will keep you updated on all the information and specifications of the game as they are released.